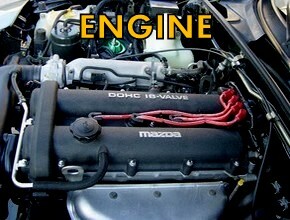 Engine maintenance parts for your Miata MX5. 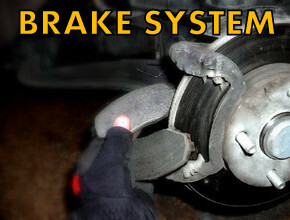 Belts, hoses, filters, seals, fluids, timing belt, spark plugs and wires. 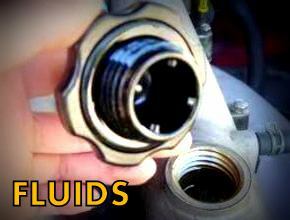 High quality engine oil, brake fluid, gear oil, and other fluids and additives for Miata MX5. 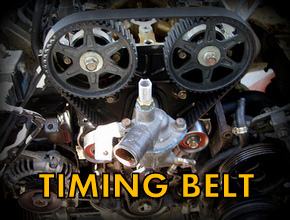 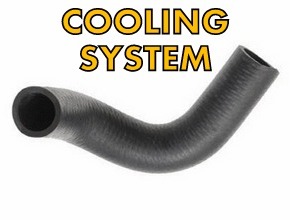 Timing belt service parts for your Miata including timing belt kits, water pumps, oil seals and gaskets. 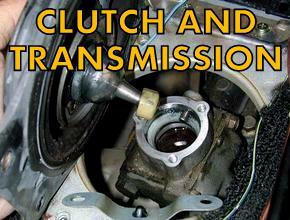 Transmission maintenance and parts for your Miata MX5. 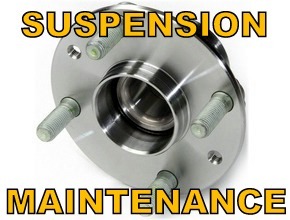 Seals, shifter boots, clutch master and slave, bearings, and gear oil.